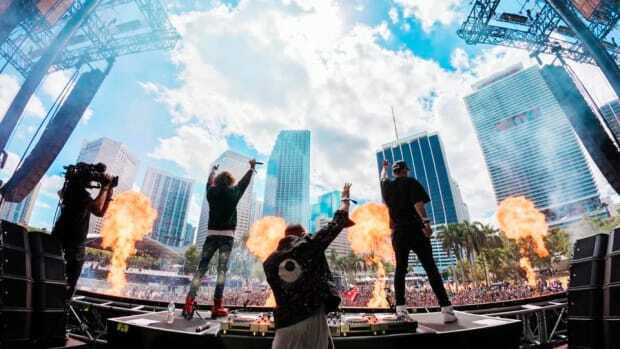 Ultra Music Festival has shared a Phase 2 Lineup announcement sure to turn the heads of electronic music fans from all over the spectrum. 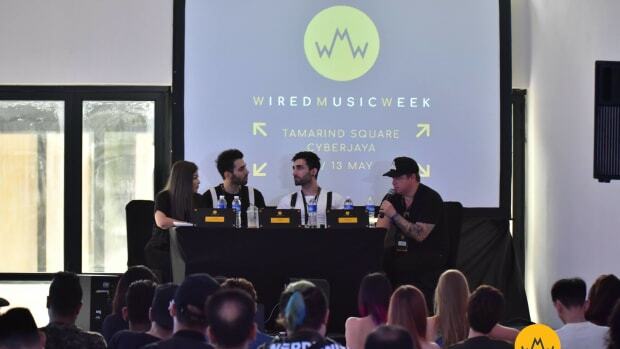 The addition follows up the Phase 1 lineup reveal from last December with acts that will appeal to some of the larger niche audiences within the EDM world. 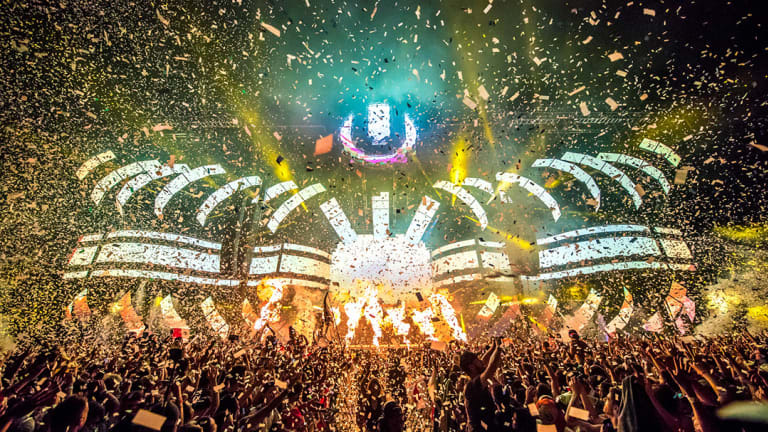 Specifically, Ultra&apos;s commitment to expand house and techno programming is in full effect. 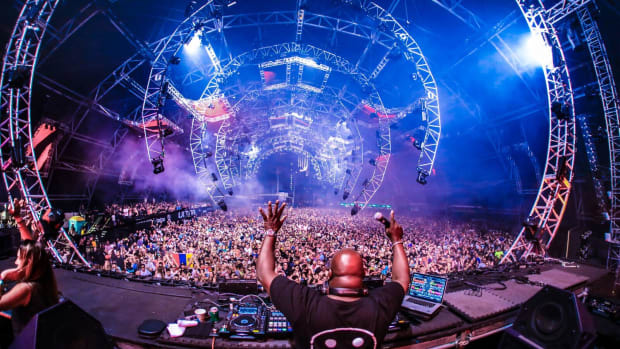 Black Coffee and Sven Väth are among today&apos;s additions, not to mention Eric Prydz - who will perform a solo set as well as a set under his Cirez D techno alias alongside Adam Beyer. 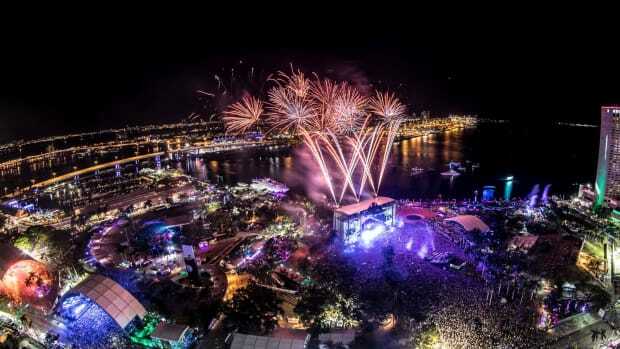 Perhaps the most notable Phase 2 headliner, however, is Skrillex and Boys Noize&apos;s Dog Blood project. 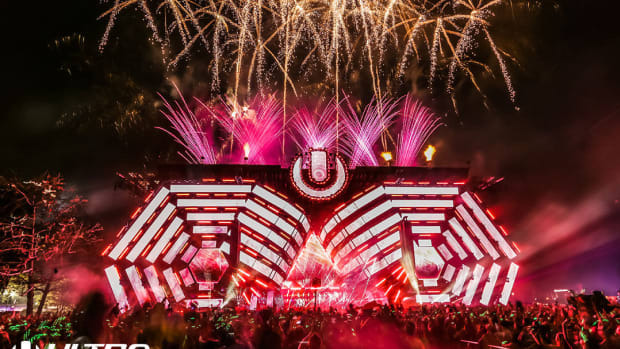 Alongside a Florida federal court judge&apos;s dismissal of Rapture Electronic Music Festival&apos;s complaint against Ultra Music Festival, the reveal ought to reinvigorate excitement for the gathering among festivalgoers. 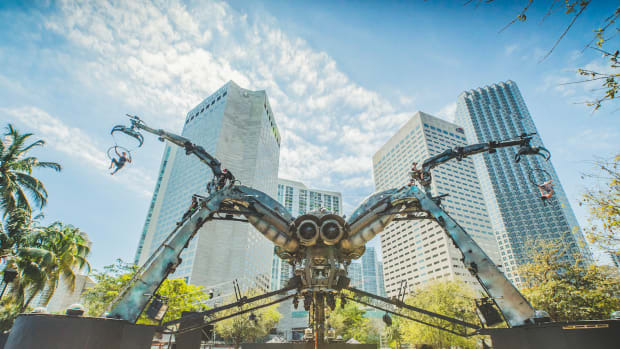 Ultra&apos;s organizers also recently revealed that transportation options would be supplemented by the addition of ferry shuttles. 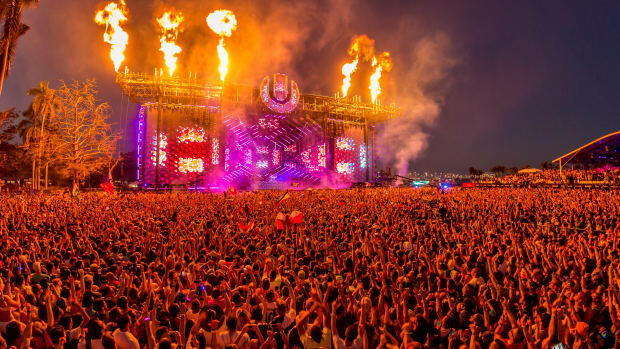 Ultra Music Festival will take place from March 29th to March 31st, 2019. Visit the event website to purchase tickets, and find the Phase 2 Lineup in full below.